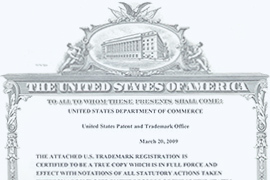 Register a trademark today and protect your brand. You can trademark a name, logo, phrase or combination of these as a brand for your product or service. Preliminary trademark search is important to find out if your trademark is clear for registration or if you're infringing another active mark. 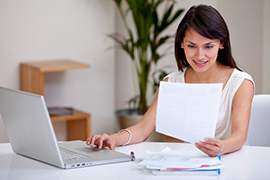 File the Statement of Use or Allegation of Use forms to show usage of your trademark in an Intent to Use application. 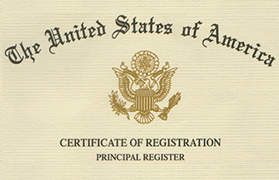 Order an official copy of your certified trademark registration. It comes with a beautiful seal and coversheet design. We love helping customers because we're here to listen to you! Let us know how we can help you.